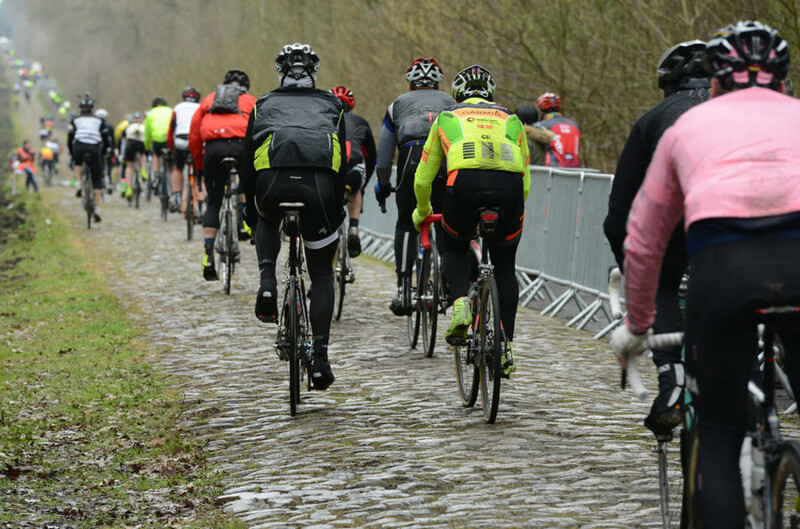 Win a trip for 2 to the Paris-Roubaix sportive! Win a once-in-a-lifetime opportunity to ride the Paris-Roubaix Challenge on Saturday 9th April. The iconic sportive that takes place the day before the pros take on The Hell of the North. You’ve watched the pros sprinting into the Forest of Arenberg, bouncing over the cobbles at the Carrefour de l’Arbre and crossing the line in the famous velodrome in Roubaix to claim eternal glory. In 2016, it’s your turn. 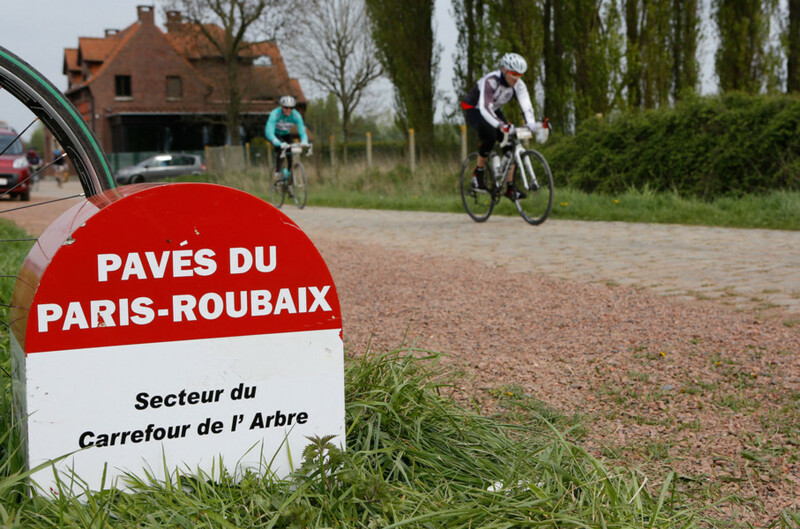 The Paris-Roubaix sportive is on Saturday 9th April, the day before the world’s greatest one day race and follows the same route as the pros. Join over 5,000 cycling enthusiasts from around the world at this brilliantly organised event with well stocked feed stations, timed sections and mechanical support. Win two nights accommodation for two in a four star hotel in central Roubaix. The sportive starts and finishes close to the hotel and on the Sunday you'll be perfectly located to wrap yourself up in the atmosphere of the race. Roubaix is the centre of the sporting world on this one day and the town buzzes with excitement. Watch the pros on the course, in the town square on a giant screen or head to the velodrome and watch the big screen before seeing the finish live. The ultimate cycling weekend! To enter, simply drop your email in the box below. We'll draw the winner live on Periscope at 1.30pm on Thursday 10th March. Your email address will only be shared with us and Sportive Breaks, who have provided the prize. 1. The promoter is: Sportive Breaks Ltd (company number 9783181) whose registered office is at 10 Staines Road, Twickenham, TW2 5AH. 3. Closing date for entry will be 9th March 2016. After this date the no further entries to the competition will be permitted. 5. The prize for the winner are as follows: 2 nights accommodation for 2 people (can be double / twin room or 2 x single rooms) at Hotel Mercure Lille Roubaix Grand Hotel on April 8th and 9th2016 & 2 entries to Paris Roubaix Sportive on April 9th 2016 (can choose either the medium or long route). 9. Winners will be chosen at random by FindaRace from all entries received. 10. The winner will be notified by email and/or letter within 7 days of the closing date. If the winner cannot be contacted or do not claim the prize within 7 days of notification, we reserve the right to withdraw the prize from the winner and pick a replacement winner. 13. The competition and these terms and conditions will be governed by [English] law and any disputes will be subject to the exclusive jurisdiction of the courts of [England]. Hands up if you'd like a race-finding widget for your running club, fitness blog or local events site.